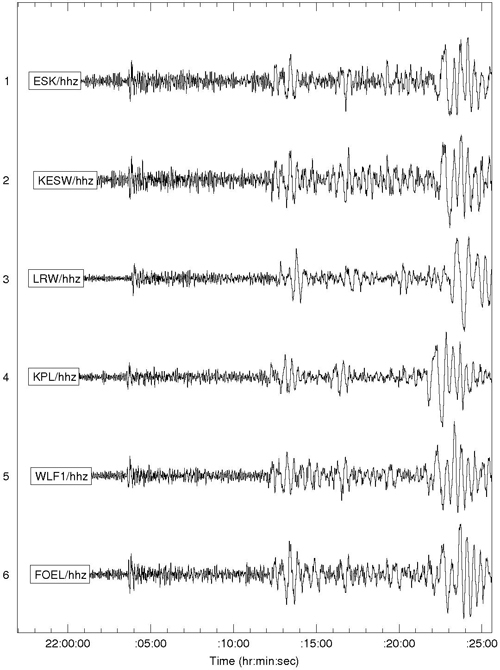 Seismic recordings from British Geological Survey broadband stations in the UK of the magnitude 7.0 Haiti earthquake. This entry was posted in Haiti and tagged 2010, archives, Haiti, history, independence, memory, Port-au-Prince. Bookmark the permalink. Post a comment or leave a trackback: Trackback URL.